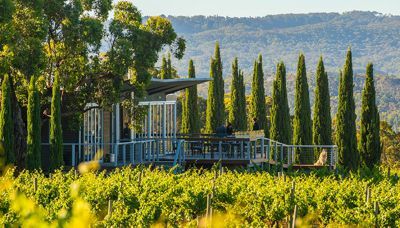 Wirra Wirra will partner with developer Greaton on a project to build the first five-star accommodation of scale in the McLaren Vale wine region and the first integrated winery resort of its type in South Australia. 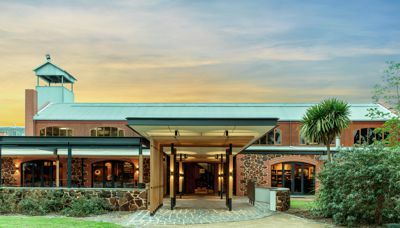 Minister for Tourism, Trade and Investment, David Ridgway said the Marshall Liberal Government was thrilled to see Greaton adding another luxury hotel to the state. 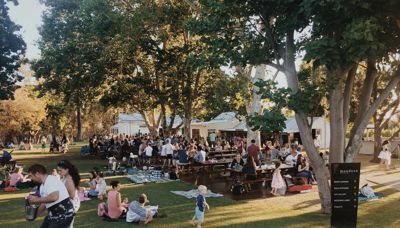 “Our wine regions are a tourism hot-spot and Wirra Wirra is one of South Australia’s exceptional tourism assets – naturally we predict interest in the hotel will be strong,” Minister Ridgway said. The hotel concept will be built around a theme of health and wellness, targeting international and domestic travellers. Planning is already underway with some of the world’s best design specialists. Designs are expected to be finalised in the New Year, with construction work to start later in 2019 and an opening estimated for early in 2022.